This section will cover Guild Raid Chapter X - A Hunt for the Heart. To start raiding, Join a guild with a good number of active raiders, then unlocks and complete Chapter 10 from Campaign Normal Mode to join Chapter X - A Hunt for the Heart Guild Raid! Super Wandering Spearman is a Lvl 80 boss that can cast Ultimate Skills to instantly deal a huge amount of damage. Using heroes with nice disables, skill mis-directions, armor reduction, and DPS works well here. - Highly Recommended Heroes = Popular raid heroes for this chapter. - Possible Alternatives = Nice heroes that can be mixed or used as alternatives to the recommended ones. - Refer to the comments section below for sample team compositions. - Got some nice raiding team/s for this stage? Why not share them below! - Include Lvl of heroes, stars, Expected Total Damage (ETD), and more. 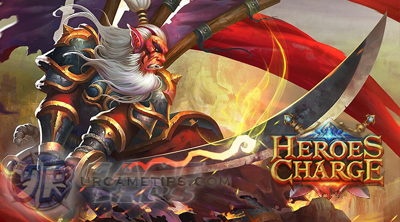 - Rent heroes you need from the Mercenary Camp, if they don't have the hero you are looking for, try to ask nicely, someone might lend you one. - Help and speak to your guildmates to know what they need too. Don't think of them as your competition, -- cooperation, teamwork, and strategy matters a lot here. - To get items, select "Loot" and queue for the item you want. - Your guild has to finish the current chapter before moving on to the next one. Never reset an unfinished raid! 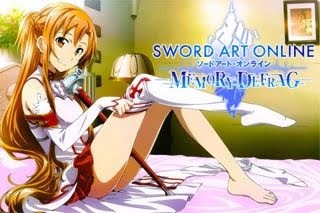 - Always do the top 2 or 3 available Chapters, depending on your guild's kill rate and points gain rate. - Reset the highest chapter, then reset any Chapter you like with the remaining points. You must also check your queues to help you choose which chapters to reset. - Ignore the 7 days completion bonus, do not reset or spend your points just to complete them on time. - Heroes with Legendary Skills are NOT considered here for now to give mid to near high level players a better and accurate options. I will consider them if needed.